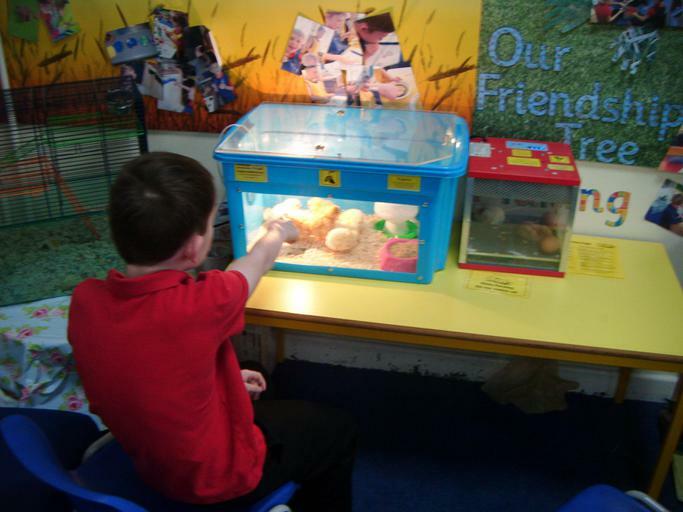 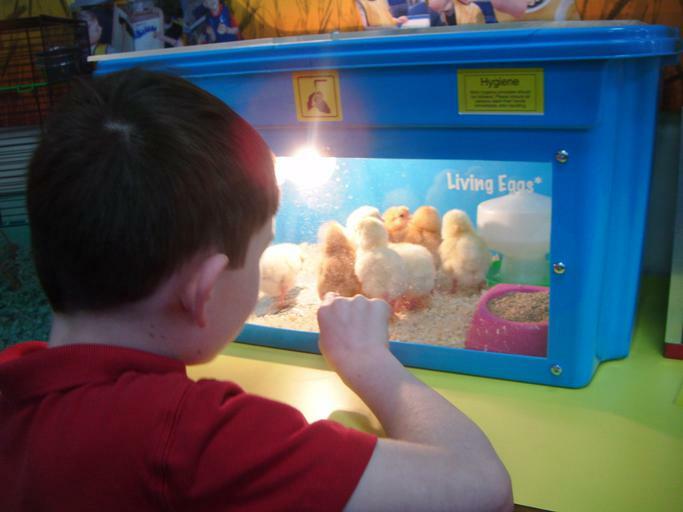 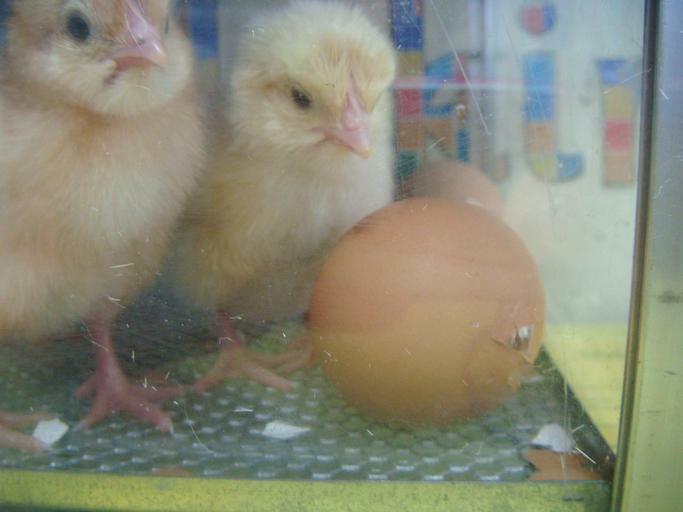 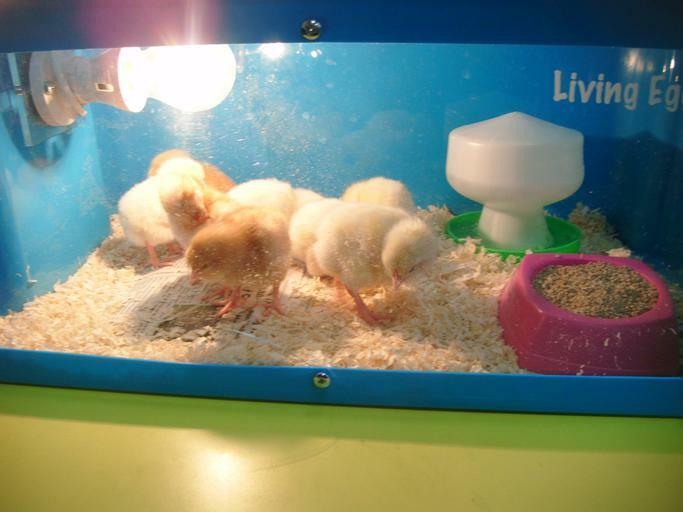 On Monday 13th our Living Eggs arrived in school. 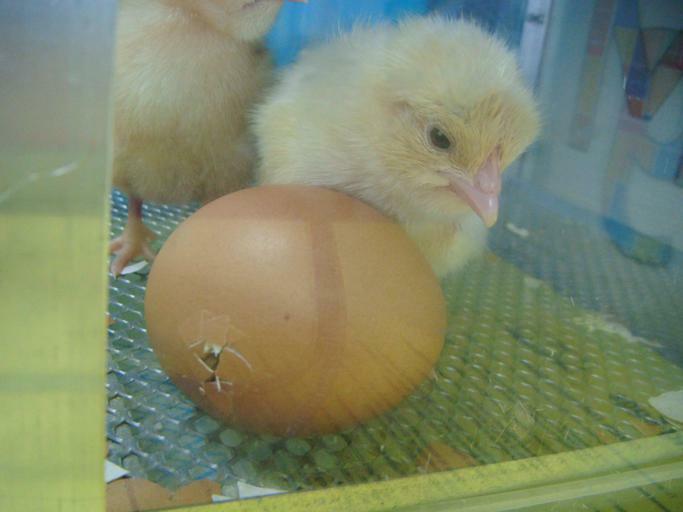 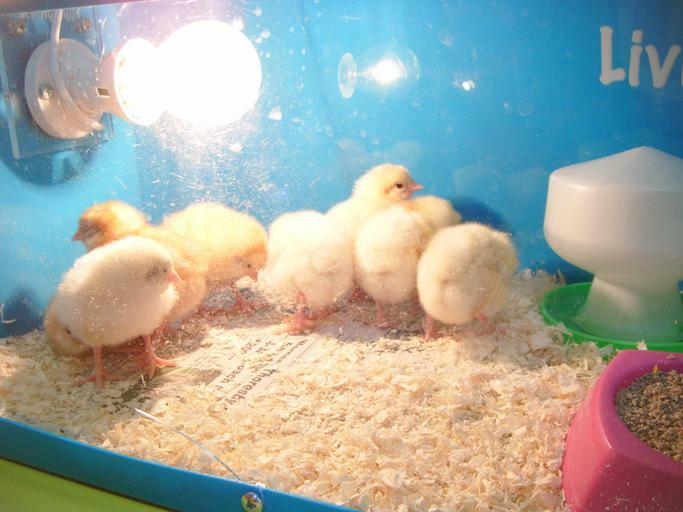 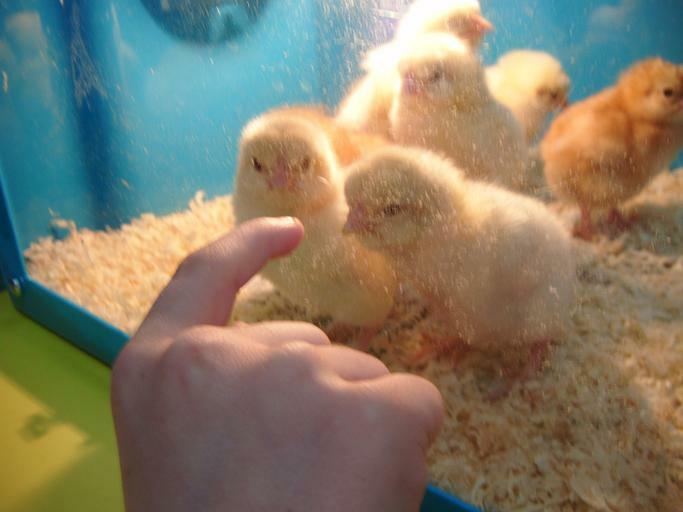 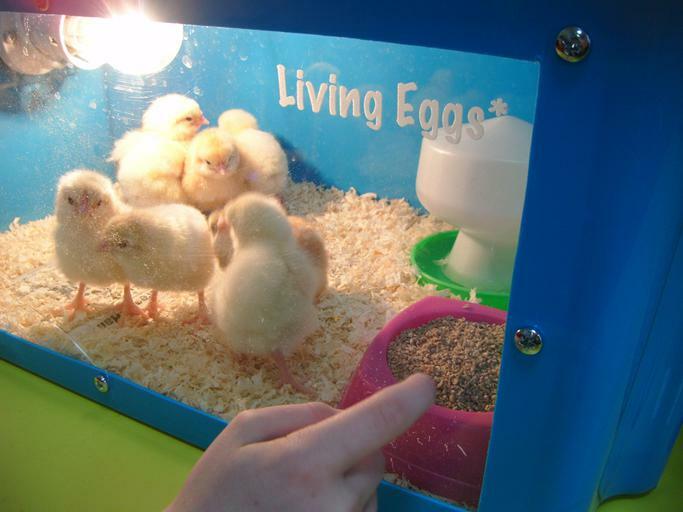 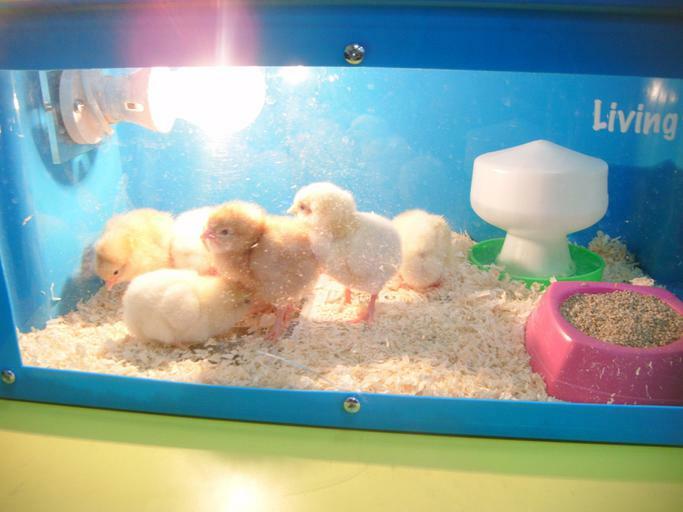 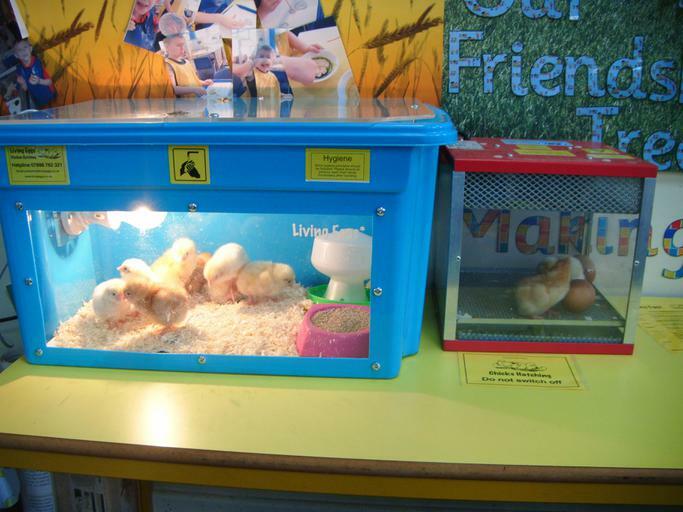 We’ve been waiting with great anticipation for the arrival of our fluffy, yellow chicks and today it happened! 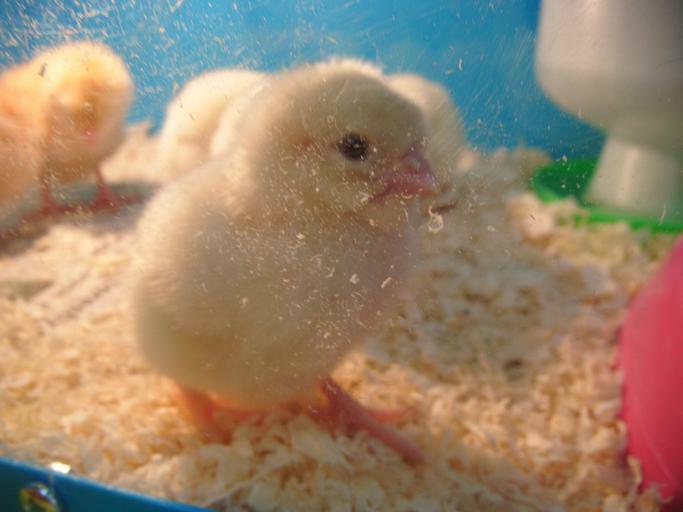 We’ve got two very cute chicks and hopefully we will have more to come this week. 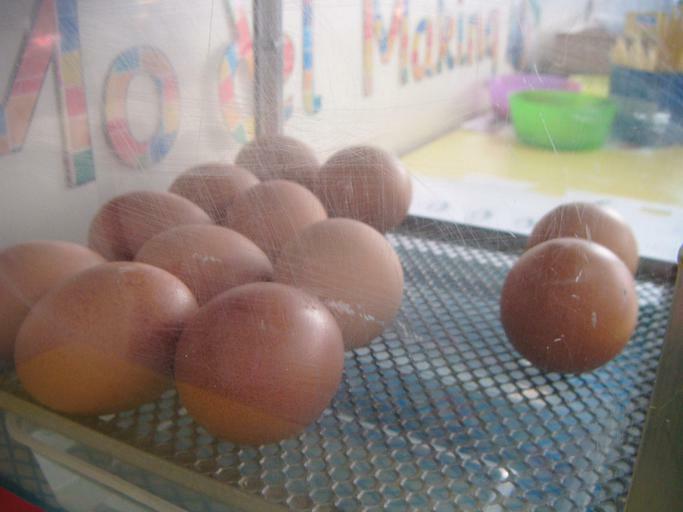 We will keep you updated with photographs.